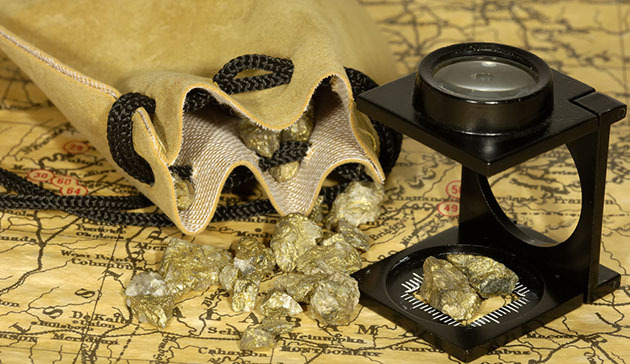 Gold Standard Ventures Corp. (GSV:TSX.V; GSV:NYSE) announced in a news release results from six more holes drilled at the Railroad-Pinion project's Dark Star deposit in Nevada, taking the number of holes reported to 128 out of 136 total. 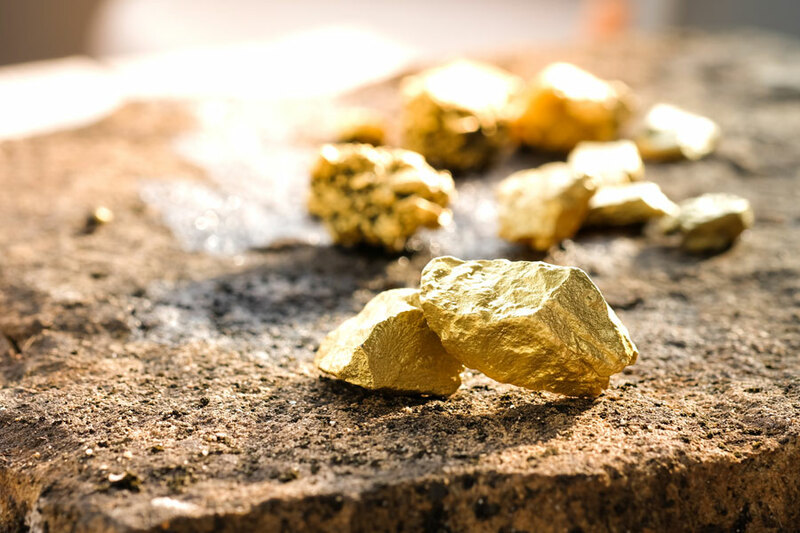 Overall, these results showed grades above 2 grams per ton gold (2 g/t Au), higher than those in the current resource model, along with potential for extension of mineralization laterally in several directions. 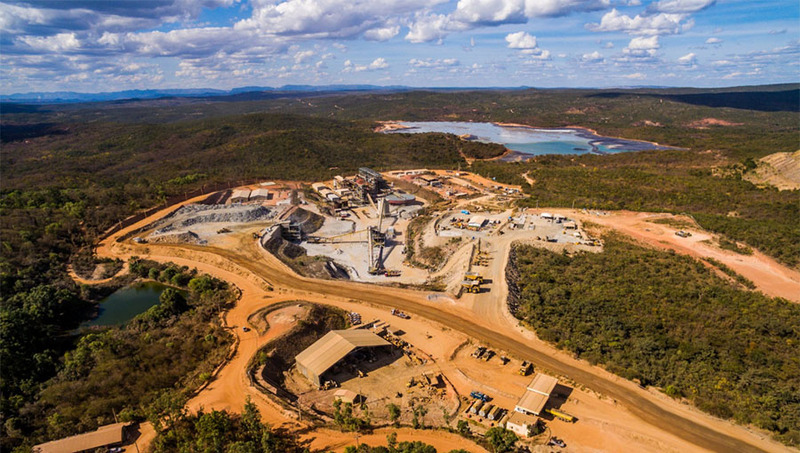 "As the deposit continues to expand, we are seeing important opportunities to improve and optimize our potential development path," CEO Jonathan Awde said in the release. Of the six holes drilled, two were reverse circulation (RC), and four were core. Highlight holes were RC holes DR18-109 and DR18-110 and core hole DC18-23. Specifically, DR18-109, to the north of Dark Star, intersected two zones of oxide mineralization, according to the release. 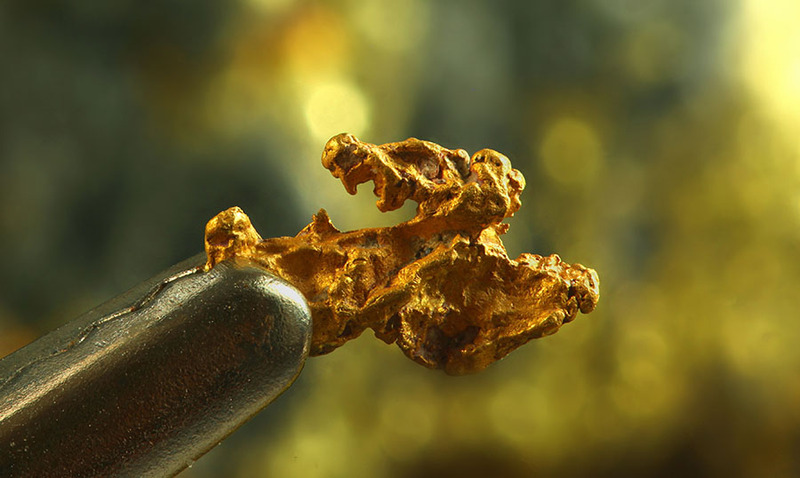 One, near surface, showed values of 18.3m of 1.13 g/t Au, including 6.1m of 2.96 g/t Au. 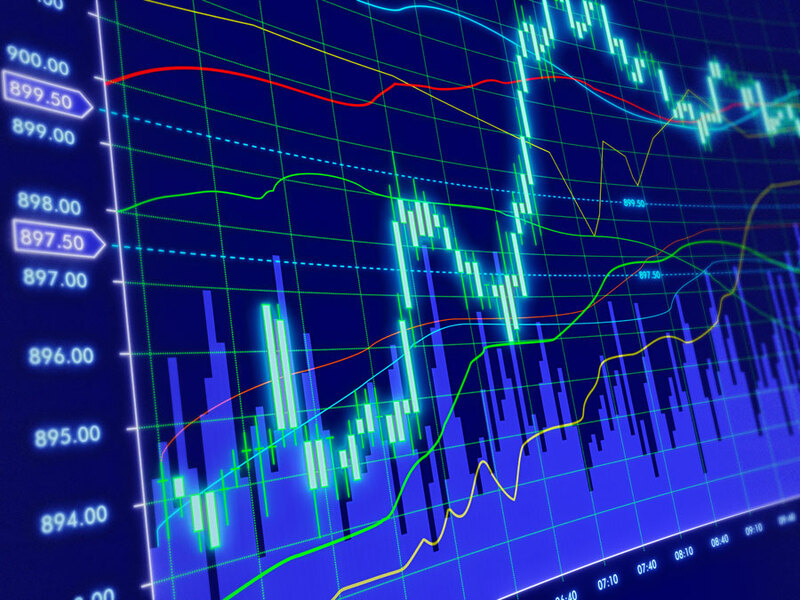 The other, which was lower, demonstrated 33.5m of 2.33 g/t Au, including 15.2m of 4.24 g/t Au. Mineralization extends about 30m below the current resource model and remains open to the west and north. 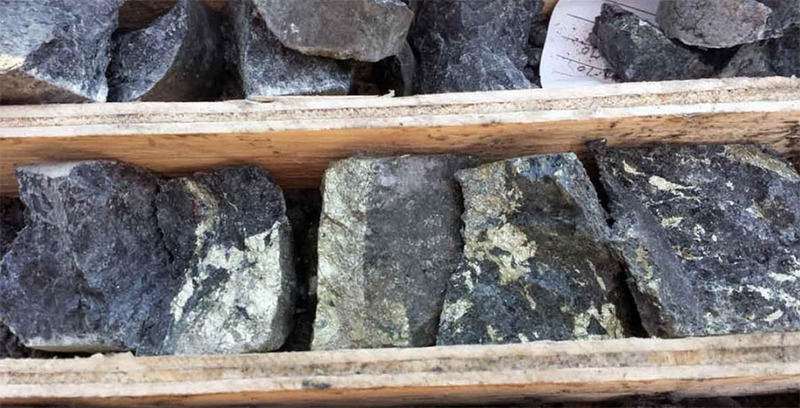 DR18-110, in the northern part of Dark Star, intersected an oxidized interval of 109.7m of 1 g/t Au, including separate intervals of 24.4m of 2.05 g/t Au and 13.7m of 1.25 g/t Au, the release states. 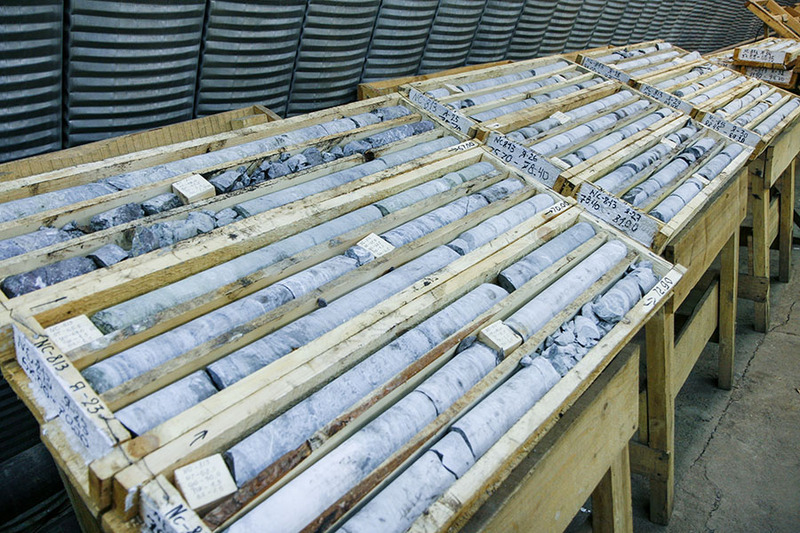 Mineralization here also extends about 25m below the resource model and remains open to the north, west and east. Below the oxide mineralization, the hole hit a sulfidic zone of 12.2m of 3.94 g/t Au. DC18-23, in the southern portion of Dark Star, intersected 45.1m of 1.16 g/t Au, including 10.7m of 2.61 g/t Au. This gold grade surpasses those in the resource model. 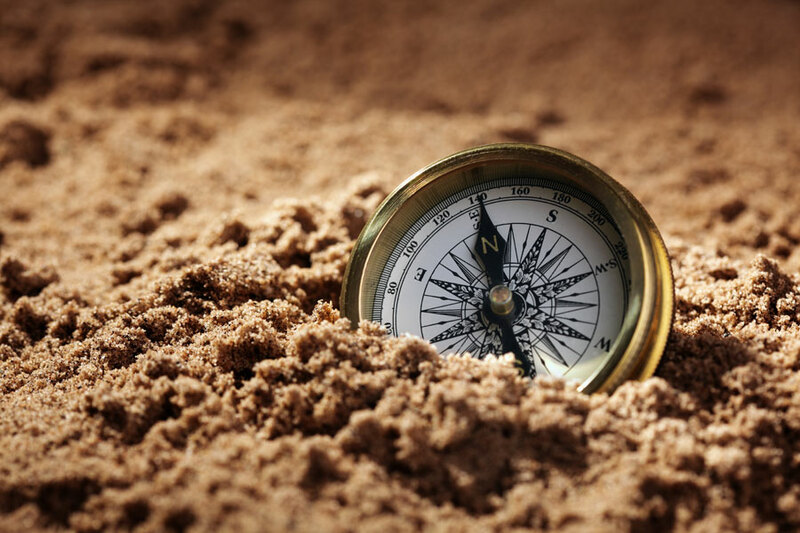 Oxide mineralization remains open in various directions. 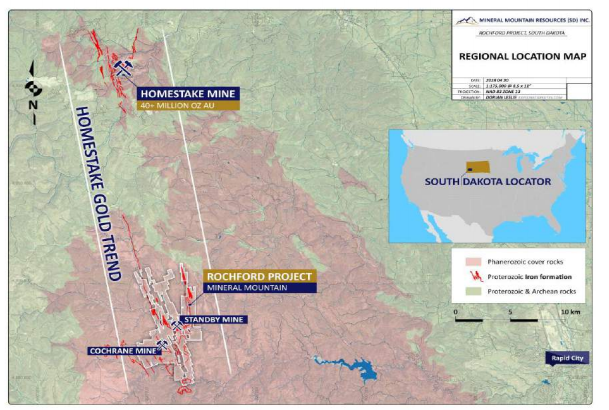 Gold Standard will conduct follow-up drilling in this area and others, such as north, west and south of the current Dark Star resource, according to the release. 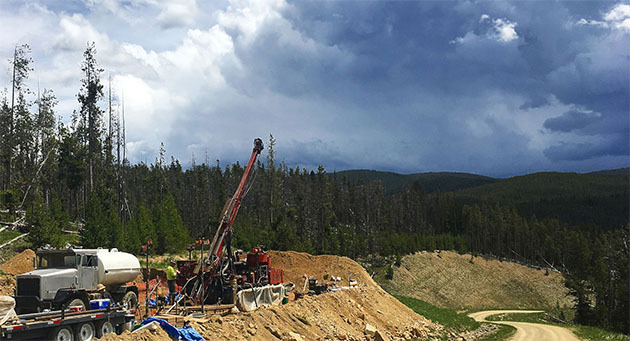 Additional drilling continues to test multiple targets at the Railroad-Pinion project, including Jasperoid Wash, Dixie, Arcturus and Ski Track.